LG has officially confirmed in their press release that their latest LG G2 flagship will be landing in Canada on September 27th this month. The device will be available through the following Canadian carriers : Bell Mobility, Rogers, Sasktel, Telus, Videotron, as well as Wind Mobile. Sad to say there’s still no news on its price, although it’ll probably cost around $250 like most American carriers. Here is what you can expect from the 5.2-inch phablet : 1080p full-HD display, 2.26 GHz quad-core Snapdragon 800 processor, 2GB RAM, 13 megapixels camera, 16GB internal storage, as well as Android 4.2.2 running onboard. Beside its impressive specifications, the LG G2 also have special features like the rear key functionality, Audio Zoom feature, Slide Aside multi-tasking feature and many more. 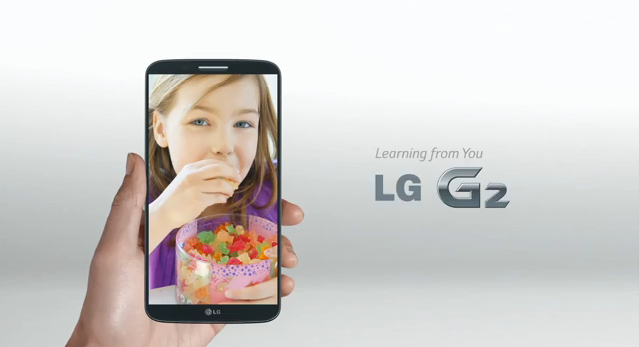 Will you be getting the LG G2?